* ALERT! Threat is to be growing from CIA-sponsored "fictional novel" Vampire Nation. Vampire Nation is thinly-veiled true-life account of 1986 CIA-sponsored assassination attempt on most highly esteemed Comrade Supreme Commander-in-Exile Nicolae Ceausescu. * ALERT! 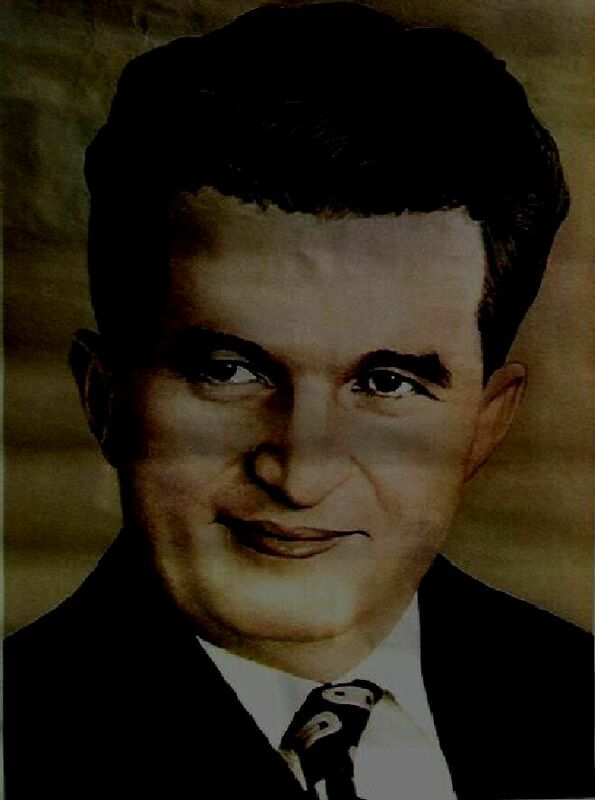 A new threat to return to power in Romania of our most beloved Comrade President-in-Exile Nicolae Ceausescu is article now appearing in Hollywood Investigator newspaper. Article is believed to be benefited by high-level CIA vampire hunters.